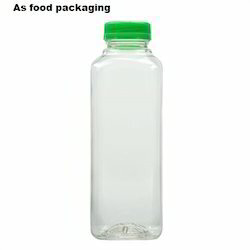 We are a leading Manufacturer of pet jars, disposable plastic containers, plastic food containers, rectangle black container, disposable container and juice bottle from New Delhi, India. 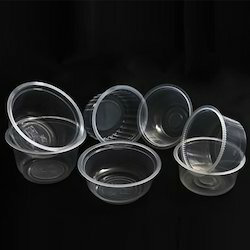 Our company has achieved laurels in offering Plastic Food Containers to the clients. 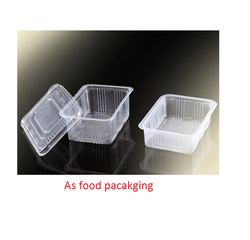 Owing to the presence of our expert team members, we have been able to offer a wide range of Disposable Containers. These are acclaimed for their long lasting nature, optimum strength and robustness. Our products range is widely recommended by clients owing to its easy maintenance and consistent performance. 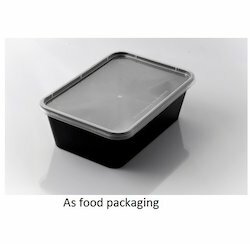 Following the precise demands of clients, we offer Containers in all standard and technical specifications. These are available at affordable rates. Owing to its consistent performance and longer working life, these are widely demanded by clients. 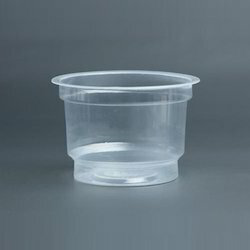 We are offering Disposable Bowl. 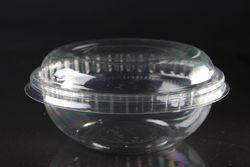 We are offering PET Salad Container. 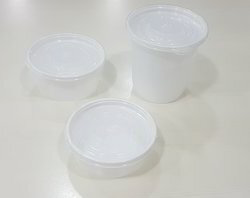 We are offering Disposable Round Container to our client. 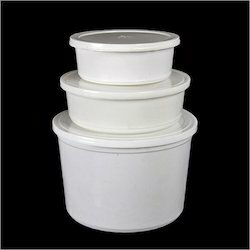 We are offering Food Containers to our clients.